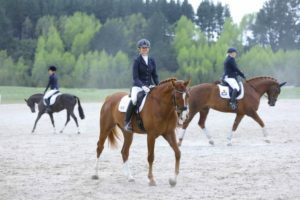 Are you wanting to improve your balance and posture for riding? 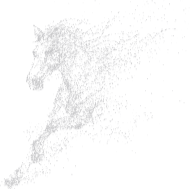 Is your horse telling you that you are imbalanced? Are you suffering from poor lower back and core strength? Our posture is crucial when we are riding, not just to create a pretty picture, but for biomechanics also. We want to ensure our joints are sliding correctly and that our body is stacked up in a way that absorbs the horse’s movements. When we have blockages or stiff areas in our body, this can create undue wear and tear and often can lead to pain or injury. So the key is to ensure you spend time making sure you are keeping your posture in balance and aligned so you can enjoy your riding in many years to come. To get you started, try these exercises throughout your day. 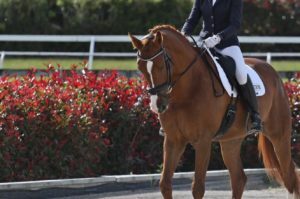 You could do one exercise at a time or put them into a workout to do before you hop on your horse. Improve your balance and strength off the horse and notice how it improves your time on the horse. Aim to do 10-20 reps of each exercise at a minimum. Albatross – Great for upper body and improving posture through the shoulder girdle. Bridge Glute Lifts – Great for strengthening your bottom, hamstrings and lower back. Really good to wake up the bottom, especially if you have been sitting on it too long! Dynamic Horse Stance – This is about waking up your postural muscles while improving core strength and balance. 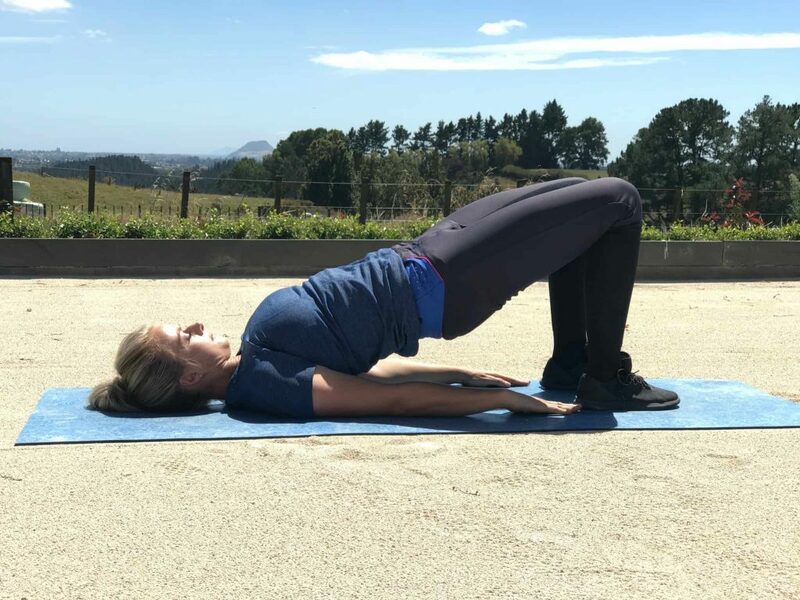 Horse Stance – Great for improving strength through the core, especially the stabilizer muscles that support the spine. Lower Locust – Great for improving strength through the lower back and into the glutes. Supermans – Helps improve strength through the back, especially the stabilizer muscles that support the spine. These exercises are great for improving overall functional strength and helping to ensure you are evenly balanced. To often we spend all our time focusing on our horses balance and strength. Notice what happens when you put just as much effort into your own balance and strength. Join other participants on our 12-week 'step-by-step' online rider training program. Improve the 5 components of your riding. Only available 3x per year.